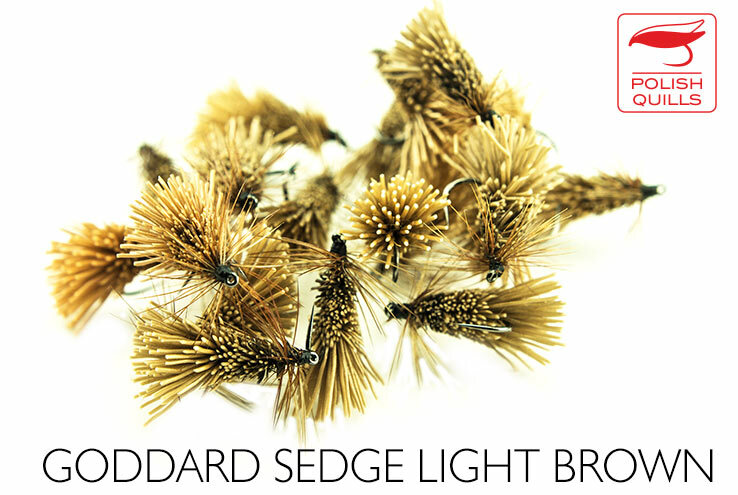 Known all over the world the Goddard sedge doesn't need introduction. 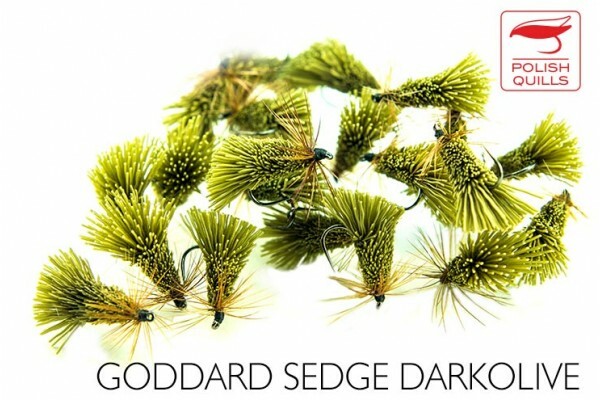 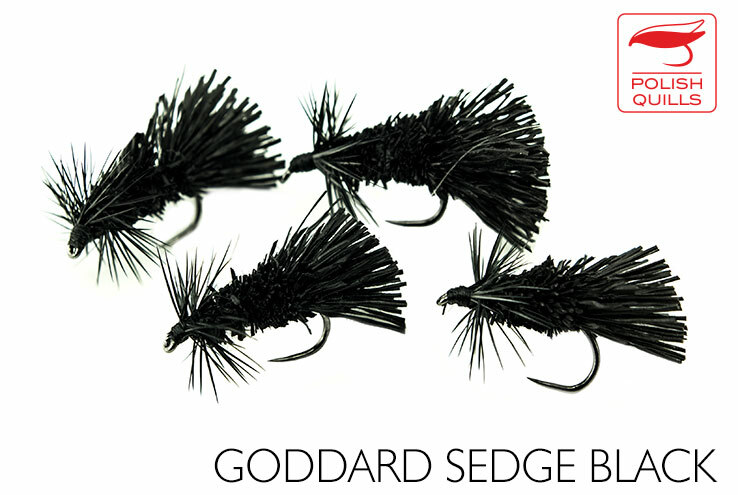 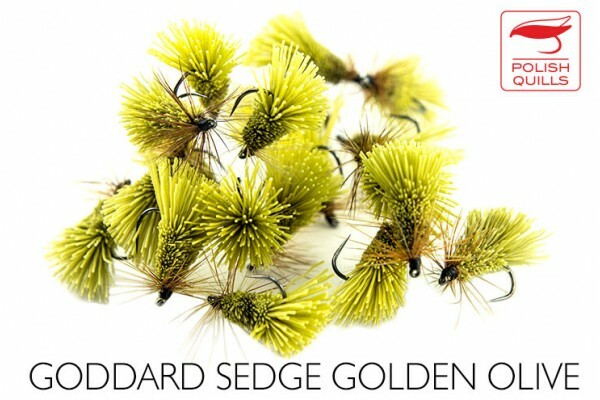 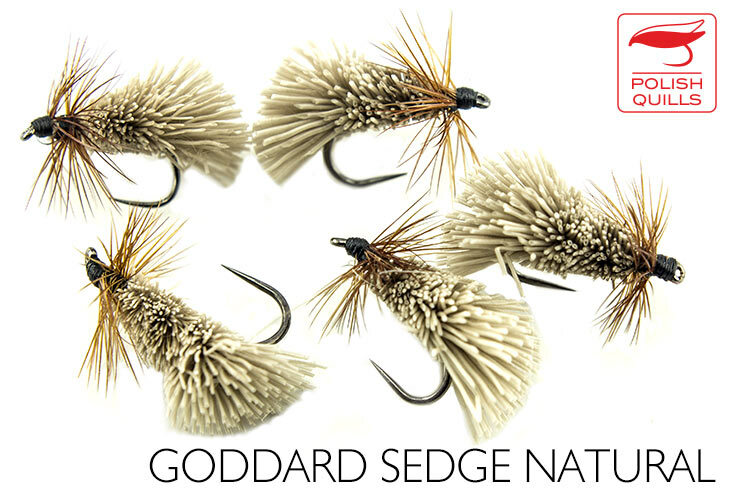 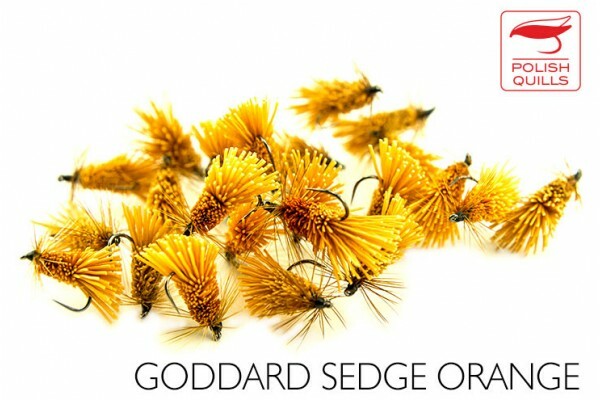 it's orange version is often called the San river sedge - it has caught us a an awful load of fish on this river, but is also renowned by our friends all over the planet. Two sizes - 14-16 - Barbless hooks. 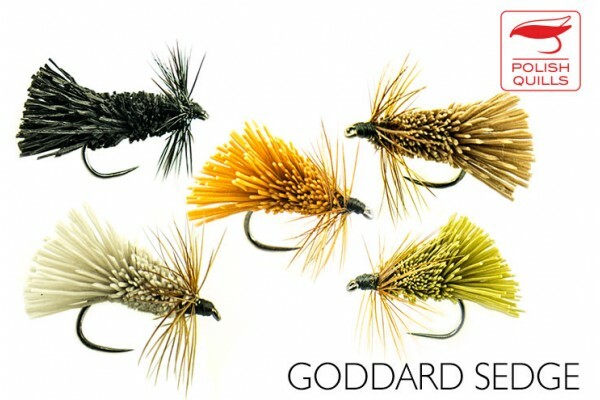 Six colours.